Hello! We’re now into Week 4 of Lent and the Love Food Hate Waste challenge. I am loving reading all of your comments each week. I’m so pleased that many of you are reducing your food waste (some never have any food waste which is amazing) and sharing great tips to help others- thank you! Today we’re focusing on the fridge and how we can make the most of it to help reduce food waste. 1. From the outside in, use your fridge door wisely. 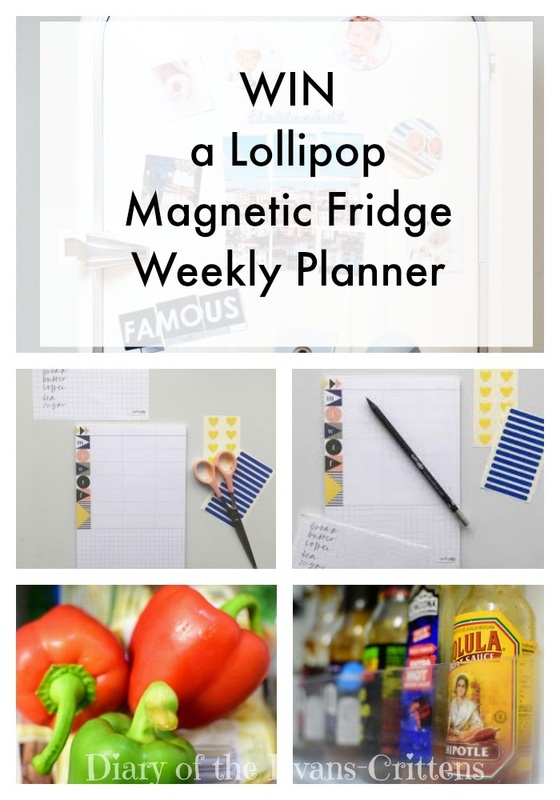 Stick up a magnetic meal planner or magnetic notepad. 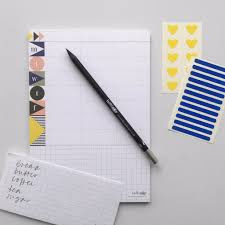 Keep labels, post it notes and a pen nearby for writing “use by dates” or “use me first” notes on opened foods. 2. Check your fridge is working efficiently. Check that the seals on your fridge door (stick a post it note in the door and pull on it when closed). Use a fridge thermometer to check the temperature. Keeping your fridge temperature below 5 degrees celsius can add three days to the life storage of some foods. Keep ready to eat food such as dairy products, cooked foods and leftovers and other packaged foods on the top shelves (uncooked meats should always be kept on the bottom shelf to avoid juices dripping and cross contamination). Our lunchboxes are kept on the middle shelf. 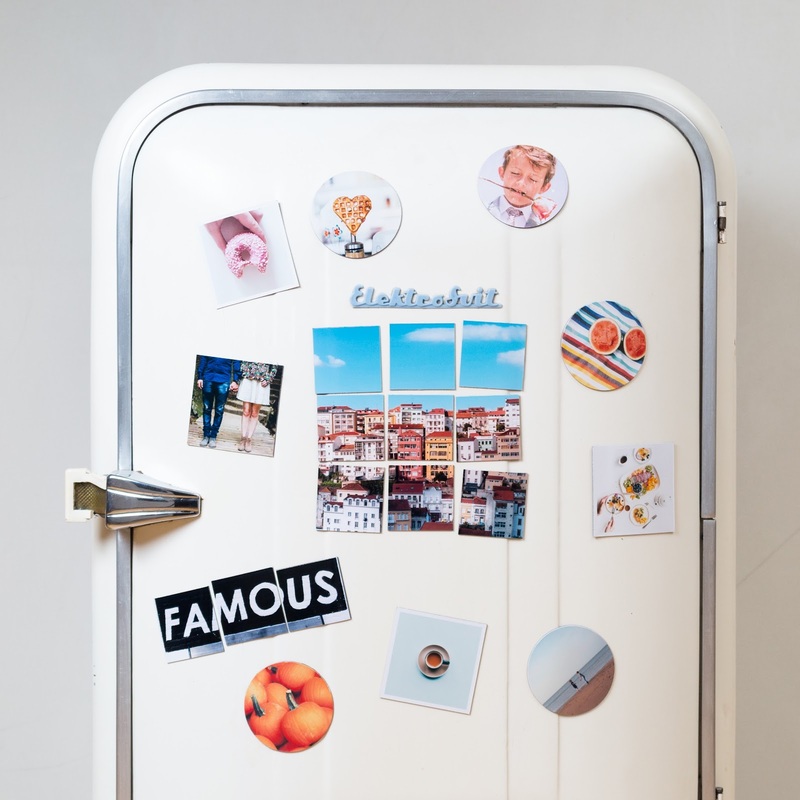 Store foods that do not need to be stored at such a low temperature, such as condiments, juices and pickles, in the fridge door, which is the warmest part of the fridge. Store most salads, fruit and vegetables in the salad drawers. The exceptions are bananas, pineapples, potatoes, onions as well as ripe avocados and tomatoes (as the cold spoils their flavour). Pop a sheet of kitchen roll in with spinach and salad leaves to help them last longer. I hope these tips help. What tip do you have for making the most of your fridge and reducing food waste? Sign up to the #GiveUpBinningFood challenge for more daily tips.